Brazil is the fifth largest country in the world and includes the deserts of the northwest, the Amazon jungle, the Atlantic rainforest, the coffee plantations of Espirito Santo, and the vast cattle ranches of Mato Grosso. When I mention Brazil, however, most people picture sunny Rio de Janeiro, samba music on the beach, string bikinis, and hammocks hanging in the shade of a coconut tree. A lot of people don´t realize that there is a dog hanging out in that shade. That dog in the shade will respond to his native language or food tossed on the ground. Portuguese is the language spoken here in Brazil. Although Spanish and English are both common second languages, most dogs will still have a Portuguese name. 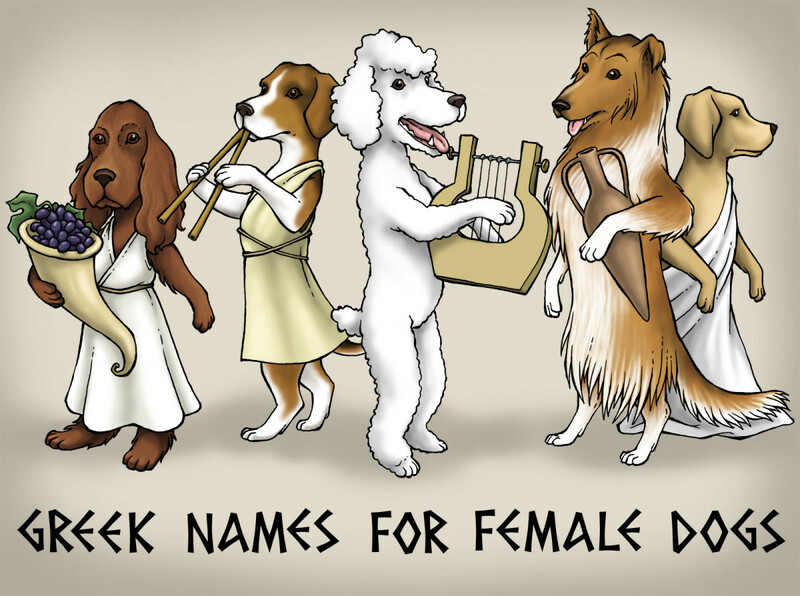 Some dogs are stuck with names commonly given to people (like Iara, Isabella, or Pedro). These names are usually long, inappropriate, and the dogs end up with an “apelido” (nickname) that is easy to pronounce. About 70% of Brazilians choose to live close to the beach. 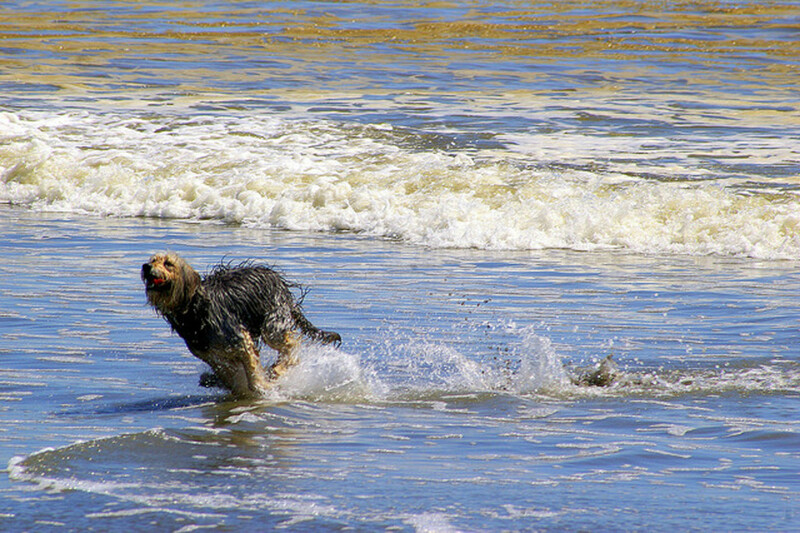 Most Brazilian dogs, of course, also choose to live close to the beach. This is the place that dogs come to relax. What kind of dog needs a Brazilian name? Not every dog needs a Brazilian name. 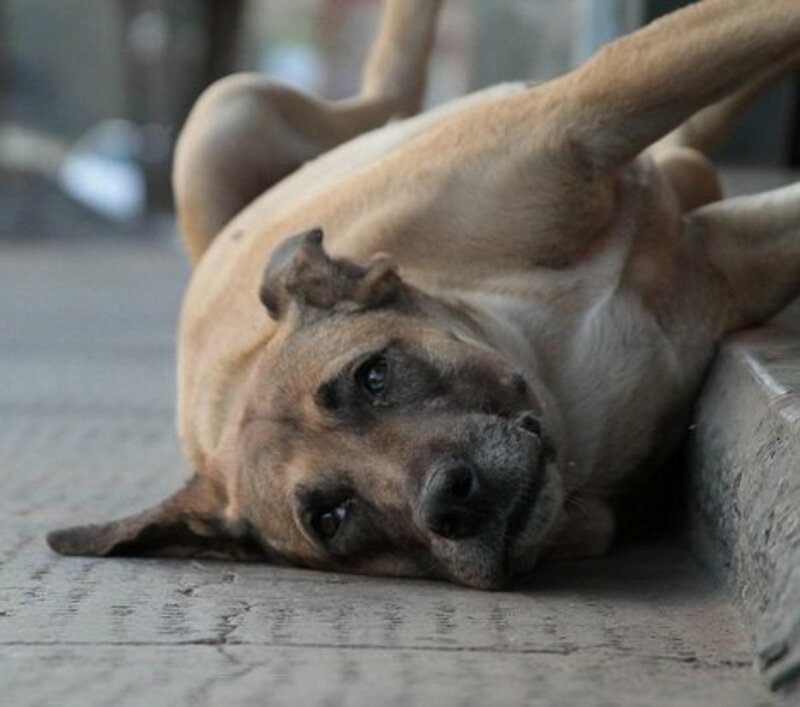 Some dogs are Chinese and need Chinese names, some are just fine with names like Spot and Rover, some don´t mind being called names like Fluffy and Spice. 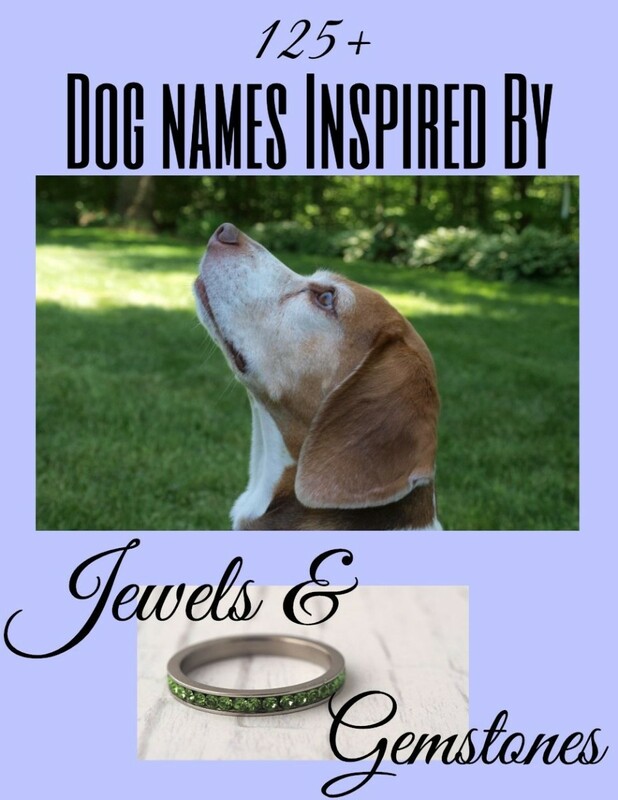 When do you know you have chosen the wrong name, and that your dog really needs a Brazilian name? Your dog only gets excited when you take her to the beach but once you get there all she does is lay on the sand. Your dog spends a lot of her day planning on her next pedicure and loves it when she goes to the groomer. When you take your dog to the pet superstore she is not interested in the food and keeps dragging you to the aisle that sells hair care products for dogs. 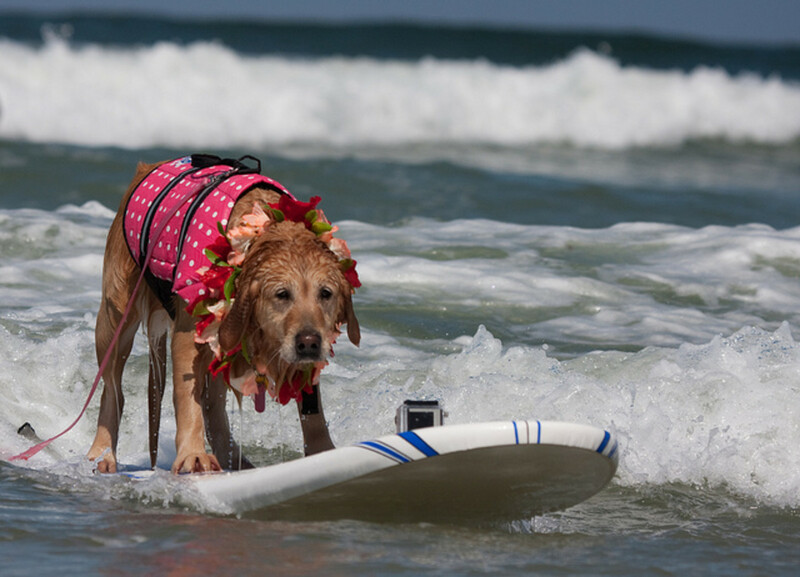 Your dog spends all her free time checking out surfers. 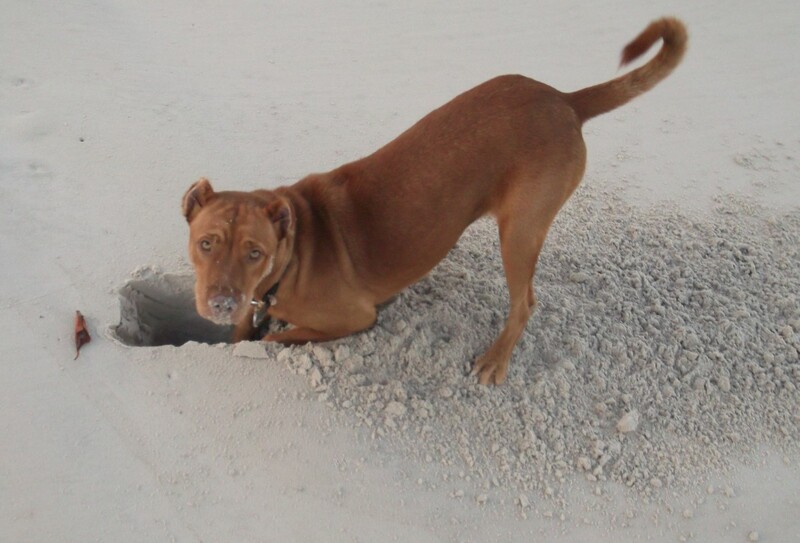 Your dog gets off her leash while at the beach but instead of trying to run off just digs for crabs. What are some dog names from Brazil? Beach names: Rio, Grande (big, pronounced gran-dje), Praia (beach, pronounced prai-ya). Famous people names: Lula (former president), Dilma (president), Pelé, Kaka (famous football player). Other animal names: Boi (steer, pronounced like “boy”), Cabra (goat), Lobo (wolf) and Pulga (flea, but usually used in the diminutive, as Pulginho, or little flea bag) are all great choices. Slacker names: Surfs Up! Ché (slang common in the south, can be translated to “dude”, pronounced “chay”), Mano (brother, slang), Brother (which is exactly what you think) are all names which fit the slacker lifestyle. Strange words: Nossa (It literally means”our” but really is a nickname for Our Lady, so it is an easy way to take the Lord´s name in vain), Vixi (a slang word kind of like Oh My God, pronounced veeshee), and of course Caramba (another slang word that means “Wow”). American film names: Movies are popular so many dogs are stuck with names like Rambo, Rocky, Vito and Mike (The Godfather). 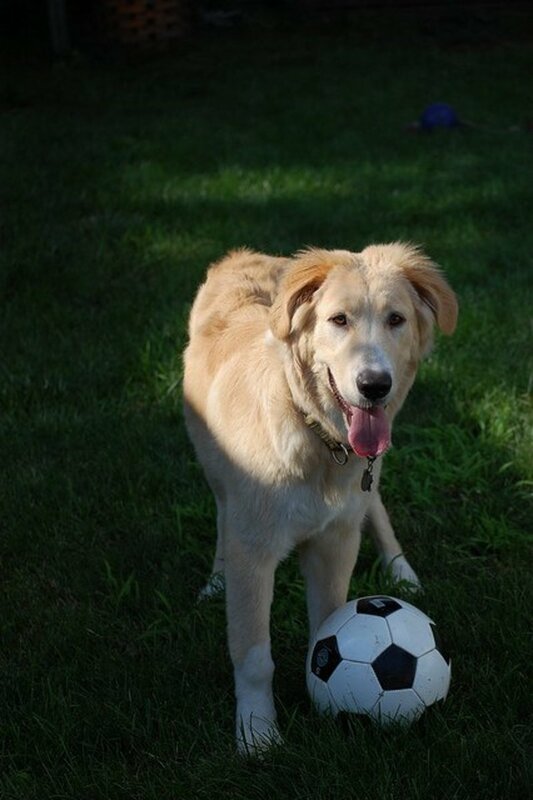 Everyday things make great names: Aço (steel, pronounced “asso”; if you get dirty stares at the dog park every time you call your dog a GD aço just mention that is his alternative Brazilian name), Isca (fish bait), Bola (ball), Mancha (spot), and Lata (trash can) are all great too. Stray dogs here are called “vira lata”, which means “trash can tipper”, so Lata is one of my favorites. Cera (wax, pronounced “sara”) is the ultimate dog name, of course. “Cera”, as in Brazilian Bikini! Still not satisfied? 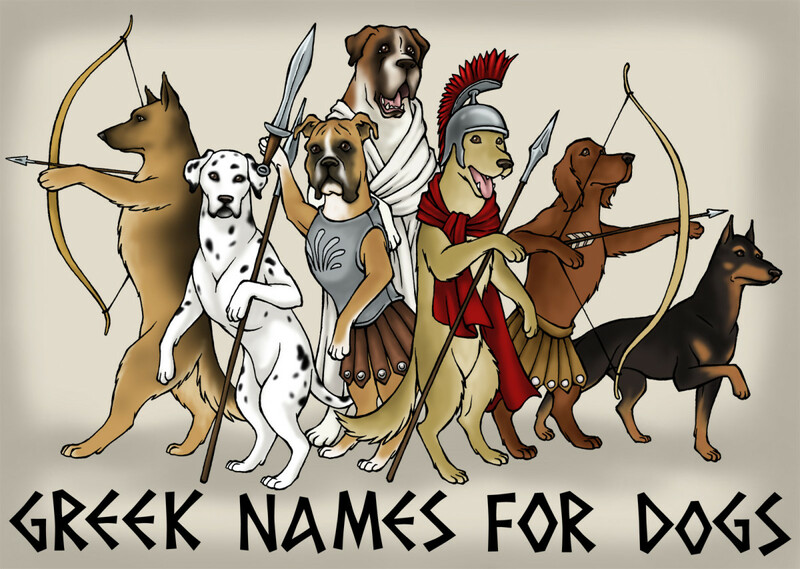 Besides Portuguese, Spanish, and English, Greek hero names are also popular. I have no idea why. “Inho” is also quite common; it is a suffix that indicates small. It can be added to any word, no matter what the language, and little dogs are often called by their name with “inho” added. 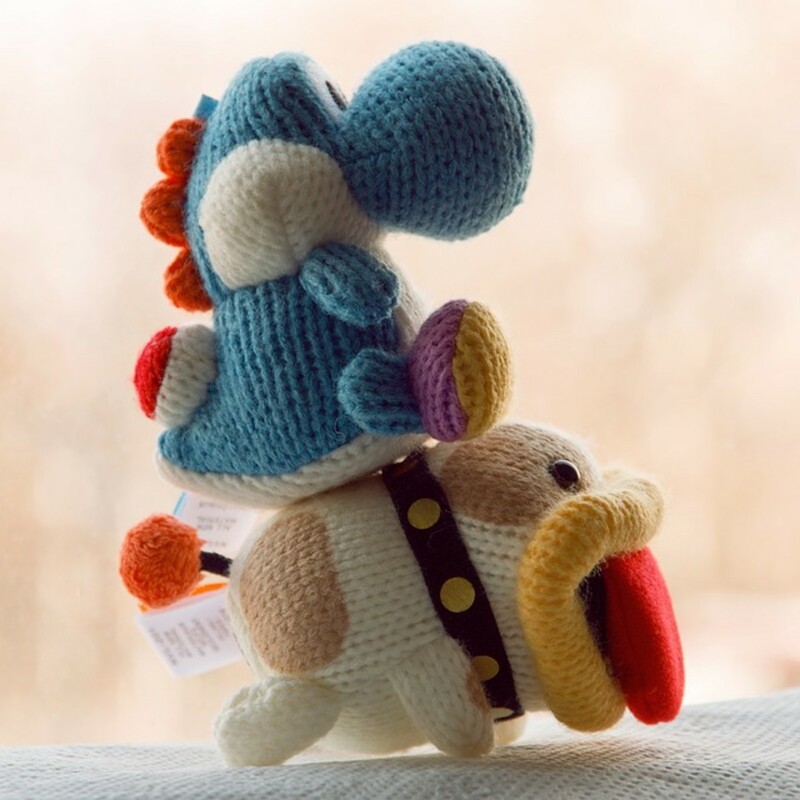 In fact “inho” is often tacked onto English and other foreign film words, making them a little more familiar to the users but ridiculous for the poor dog. My neighbors have a dog that they call “Rambinho”, or little Rambo. How would you like to be called that? If your dog fits the Brazilian stereotype, and you are looking for a name that suits her, pick out a name from this list. Your dog might even deign to look up and thank you for it. If you need more names . . .
Ashnoo smeetoo? You don't know his name yet? Read this and find some great Moroccan Arabic names for your dog? 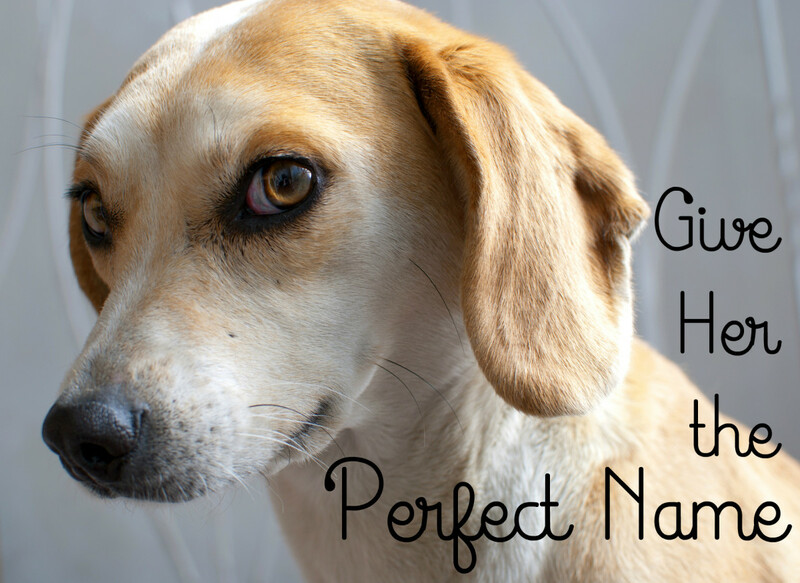 If you have a Chihuahua, a Maltese, or a Bichon, you need to find a great macho dog name! Choose from this list, and keep your dog from being embarrassed. When you decide on a new name for your dog, the first thing you should do is order a name tag with your name, the dog's name, and your cell phone. If your dog is ever lost this may be his only hope of getting home. Thanks, Sinea! Both of these subjects (dogs and Brasil) are really fun so this one just about wrote itself. Good choice, moonlake. Sheldon sounds good. I named my new rescue dog "Tica", which is Brazilian spelling but a Spanish word for a cute girl, Chica. Like Chiquita bananas. Do they still have those up your way? What a cute hub! Love it! Enjoyed your hub. We just had to pick out a boy's name for our little rescue dog. We picked Sheldon. Our son calls him Sheldon Cooper. Voted up and shared. We had another dog named "Bear". 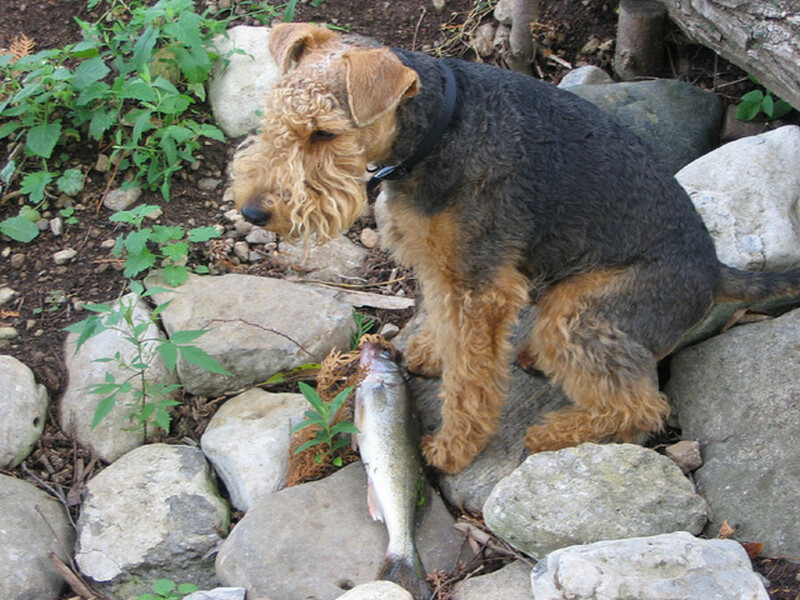 He used to be a hunting dog and was a very loving animal. However, if anyone trespassed they were in for a rude awakening... Bear would leap into action. He left one man with 47 stitches on his arm because the man broke into our house. "Tiny"...hmmm, sounds like he needs to be called Killer or something that will scare off the neihgborhood tough guys. Those are some pretty interesting names. My mom named our dog "Tiny" because he was, well, tiny. Not very creative but it fit him anyway. Honeybear sounds like she´s cut out for the country life! Cute article! It was fun to learn a little about dog names in Brazil. I don't think any of these fit Honeybear, though - she's never been to the beach (but she loves the creek), she doesn't dig well, and she isn't very good at relaxing! She does like to get groundhogs and chase the sheep and chickens, though... but come to think of it, Vira Lata would probably work! Thanks, Jennifer, I feel better already. All day, I'll have "The In Crowd" (Dobie Gray, 1960-something) playing in my shiny head. Not a bad way to spend the day. Sorry, DrMark, I'm not trying to commandeer your comment stream. Not to worry, Bob ... Remember, "thin is in!" I enjoyed that comment! We all need to live up to our haircuts, don´t we? I really enjoyed this hub, DrMark. I especially liked the witty captions and perfectly-matched photos. The naming of dogs is serious stuff -- I've always believed that dogs, horses, and kids all live up to their names and their haircuts. Thanks eHealer, it is a great word and would go well with a happy-go-lucky Boxer. Every surfer kid I know says "Oi Ché" instead of a traditional hello! Down south everyone uses it. A Portuguese guy I once worked with used that term a lot, but he prefaced it with either "Aye" or "Eee." I'm guessing that Bart is the "Johnny Come Lately" but he sure has a better PR team. Hi DrMark, I love your photos, they are just beautiful. I like the name "Che" for dude. I am thinking of getting a boxer for my husband and that sounds like a great name! Great hub as usual! How about "Caramba"? That is a really popular expression down here too, and I always wonder who came first, Caramba or Bart Simpson? I'm not near the beaches where I live, so I don't have the water temperatures at my fingertips; but my guess is that if I were to dive into the waters of Cape Cod Bay or Nantucket Sound, the ol' gonads would retreat to the area of my diaphragm. They didn't teach me any really, really bad swear words. The lessons were pretty much restricted to body parts and independent leisure time pursuits. Hi Bob is it getting cold up there? One of my neighbors here was over visiting and asking about water temperatures up in your area. Brrr. Unfortunately most dogs here are stuck with human names, just like those dogs in the US named from the Top 1o list in Google. I think Charlie is at the top of the list now in the US. Is that depressing, or what? I liked your comment on the swear words. I think I´ll have to edit this tomorrow! Boy, you guys put a lot of effort into naming your dogs. Around here, we just Google " Top 10 Dog Names" and pick one. I was surprised to learn that Portuguese is the dominant language there. Hi wetnosedogs! No, I haven´t included her here. Ajej means"sandstorm" in the Moroccan dialect of Arabic. 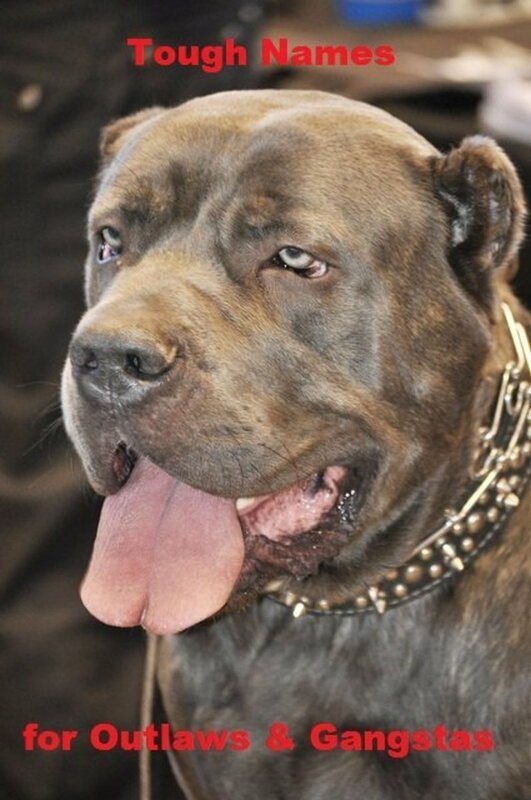 I have also trained her in Arabic since the Portuguese words for sit, down, stay, and come are all two syllables; Arabic vowels only have three letters so they are perfect for canine commands! Thanks for asking. Despite her name Ajej is 100% Brazilian. She loves laying on the beach, catching rays, and digging for crabs! oh, I was hoping to learn the meaning of your dog's name. Or did I somehow miss that?